英文摘要：The influence factors on the rangeability of magnetic induction effect of Fe78Si9B13 amorphous alloy ribbons were studied. The results show that the rangeability of magnetic induction effect increases with the increase of magnetic field strength, and increases first and then decreases with the increase of frequency. 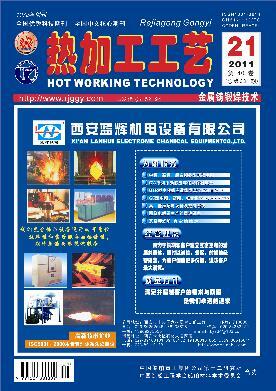 The rangeability of magnetic induction effect enhance after annealing.